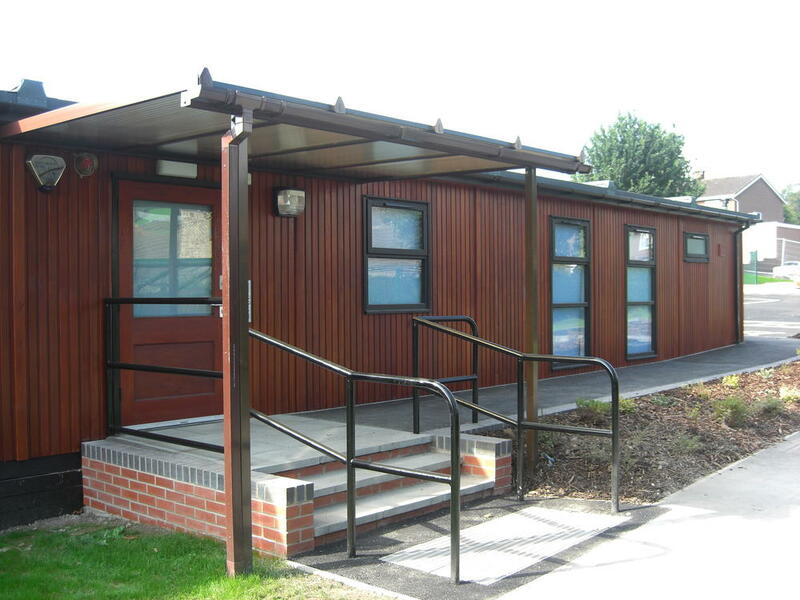 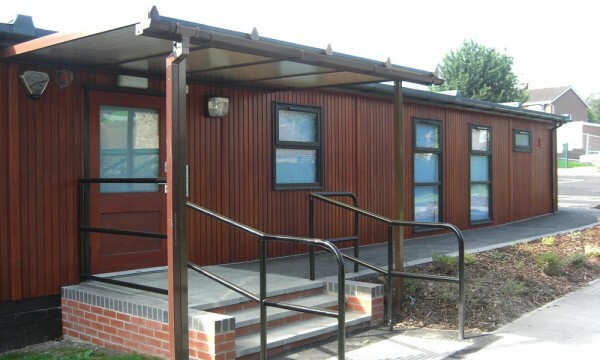 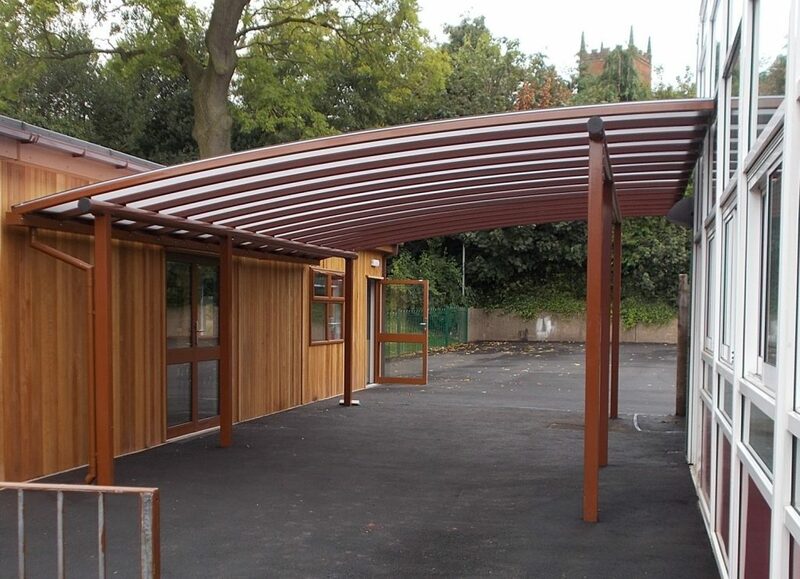 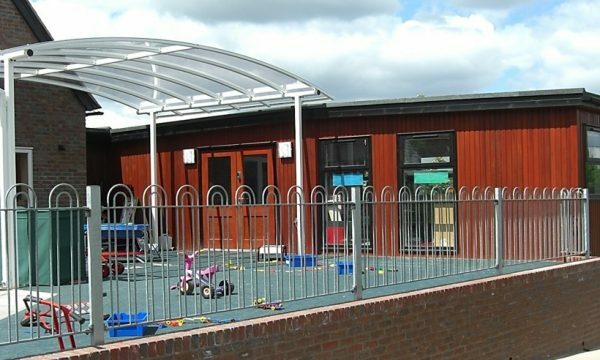 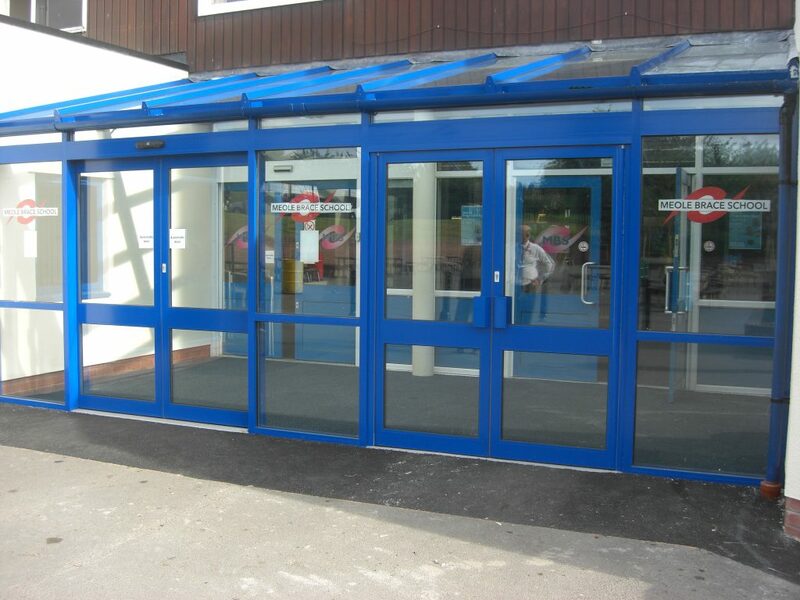 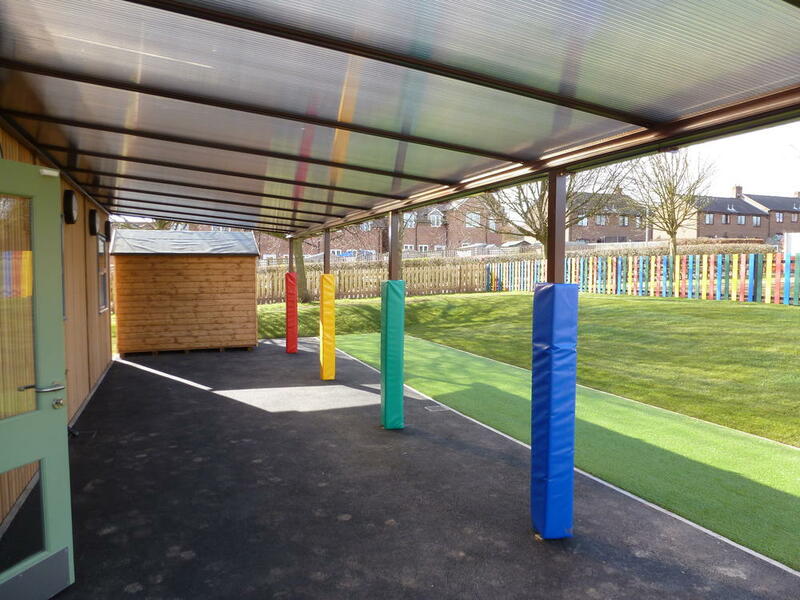 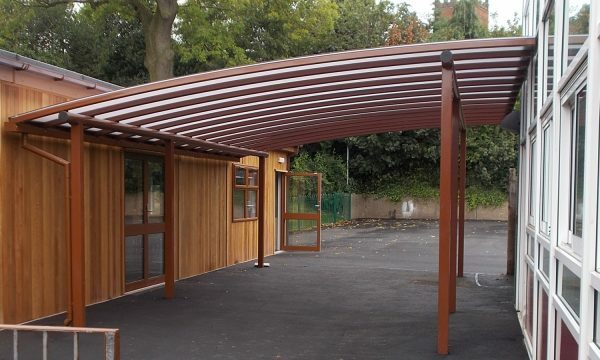 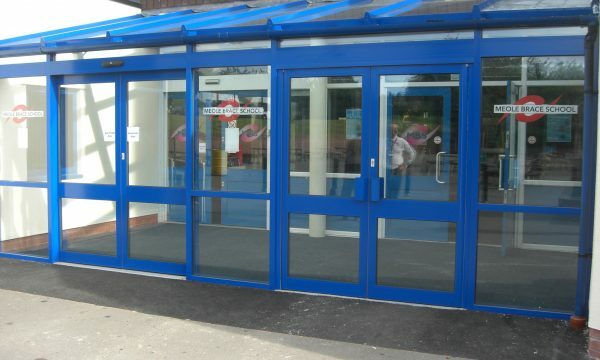 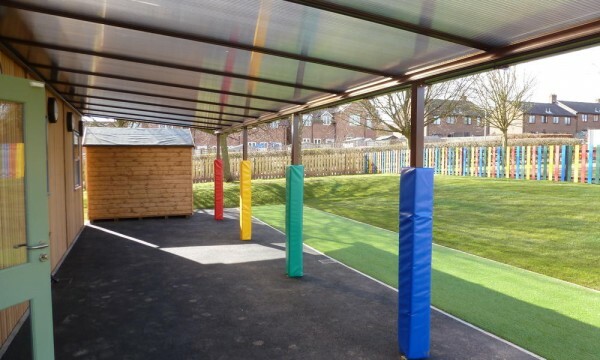 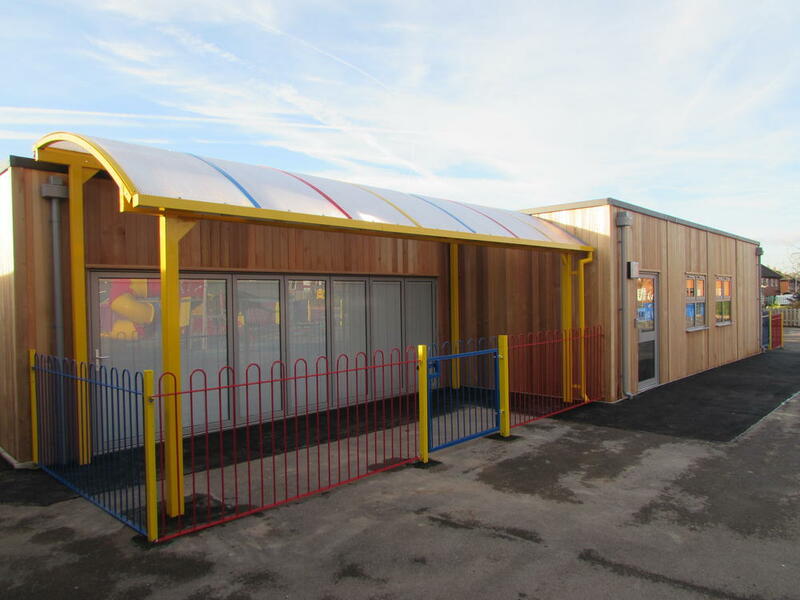 Canopies, Porches and Sail Shades - RG Stones (Buildings) Ltd.
With modern designs featuring durable steel or aluminium frames and tough translucent polycarbonate roofs our porches and canopies provide extra comfort and convenience to your building users. 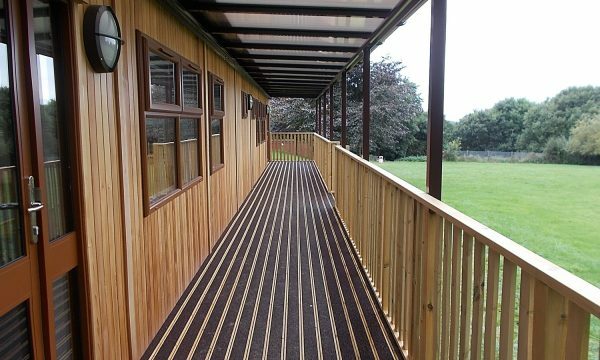 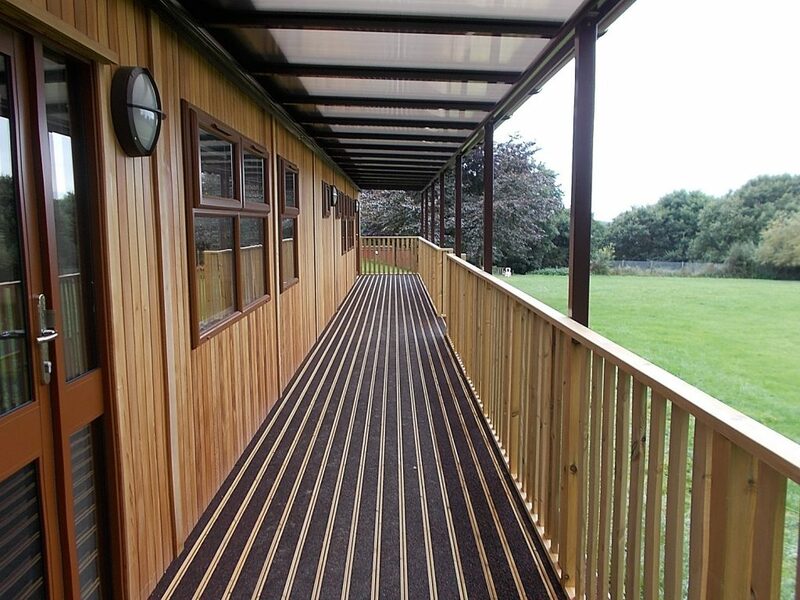 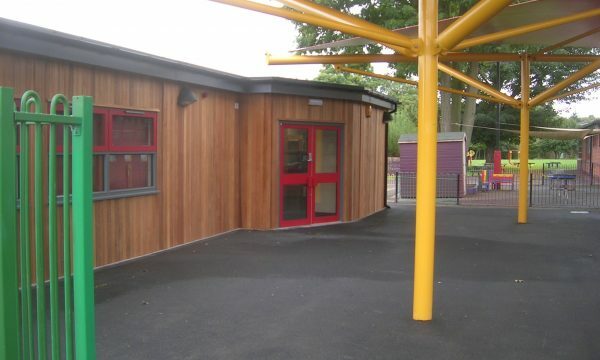 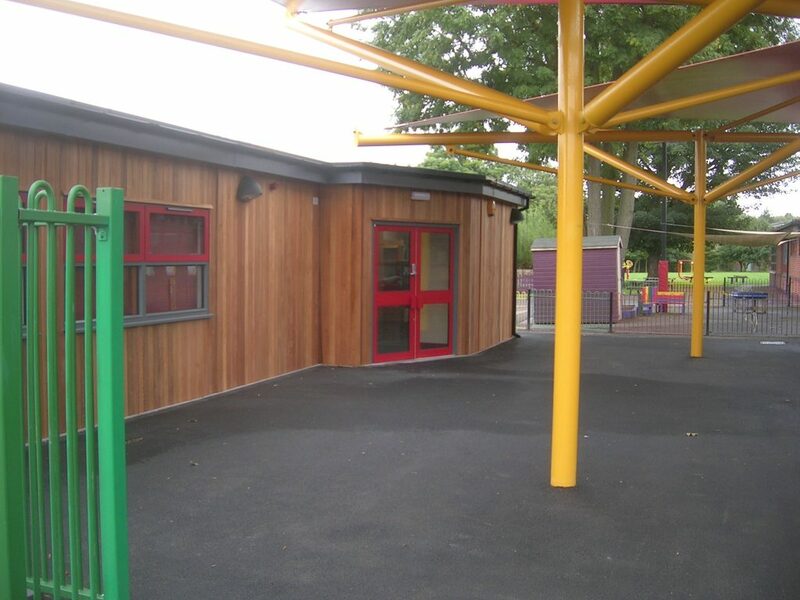 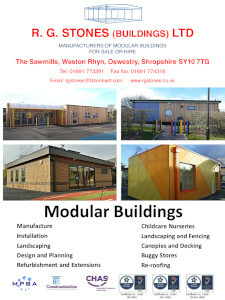 On their own or accompanied by timber decking they extend the versatility of the building by forming an outdoor area which is usable under a range of weather conditions. 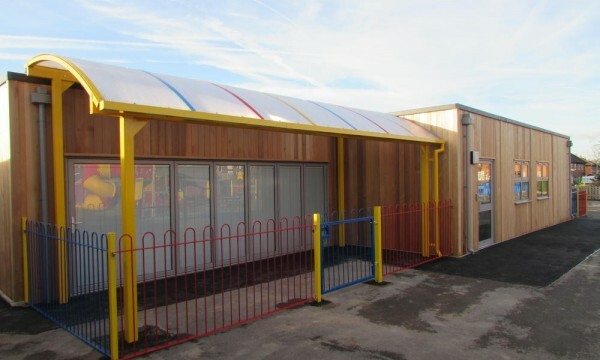 Timber framed variations can also be fabricated with felted or polycarbonate roofs.